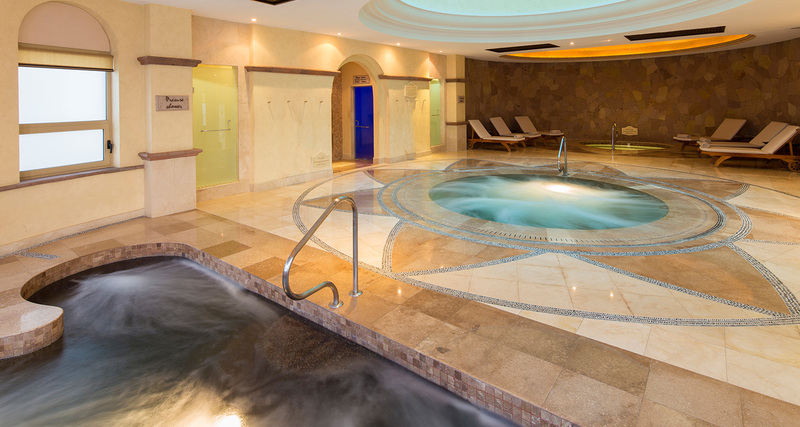 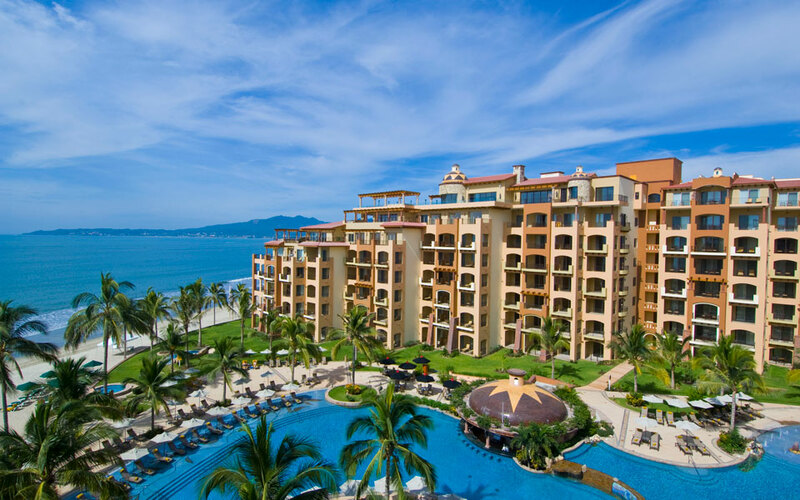 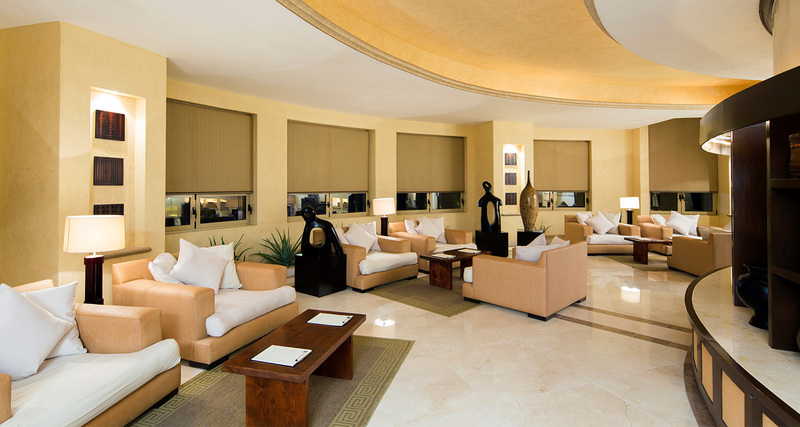 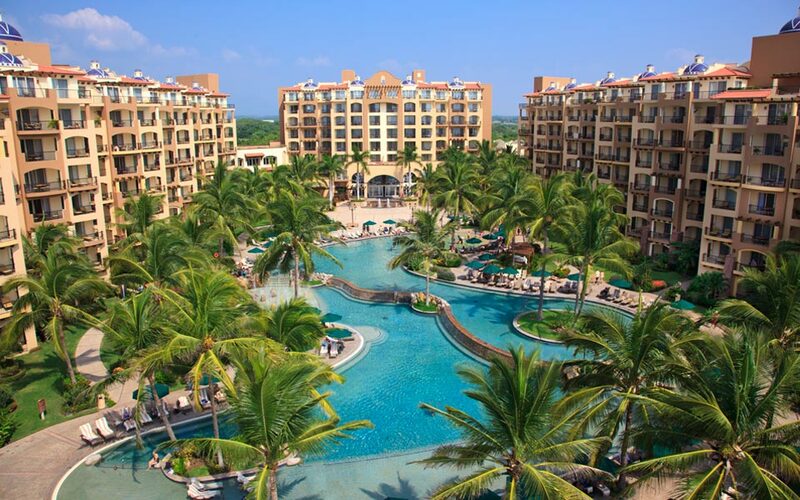 The Villa Group Resorts offers a unique collection of spas in five of the most popular beach destinations in Mexico. 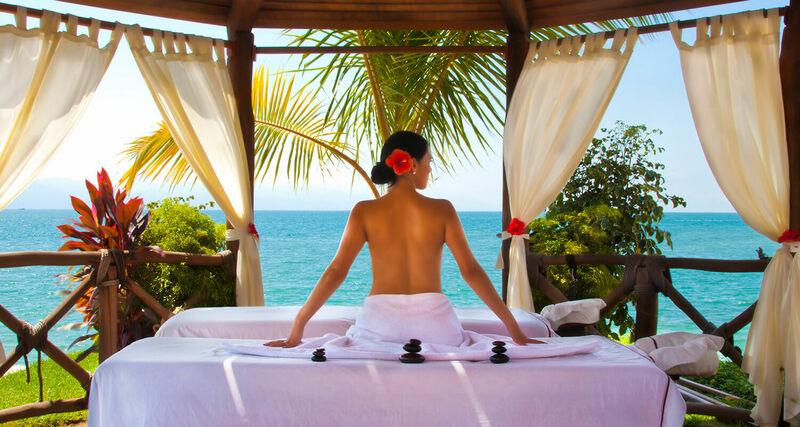 From the shores of Puerto Vallarta to the number one ranked spa in Cabo San Lucas, The Villa Group Resorts deliver some of the most exquisite spa experiences at the best spas in Mexico. 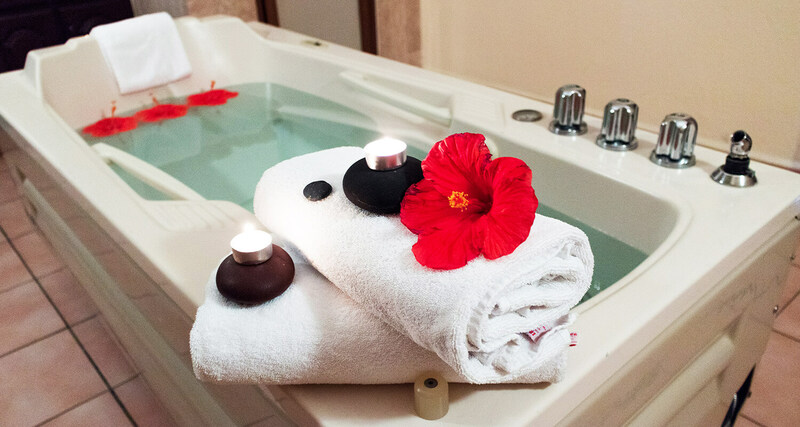 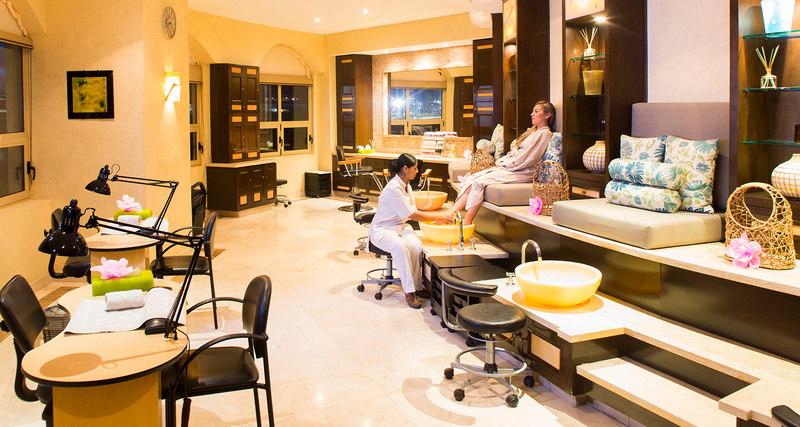 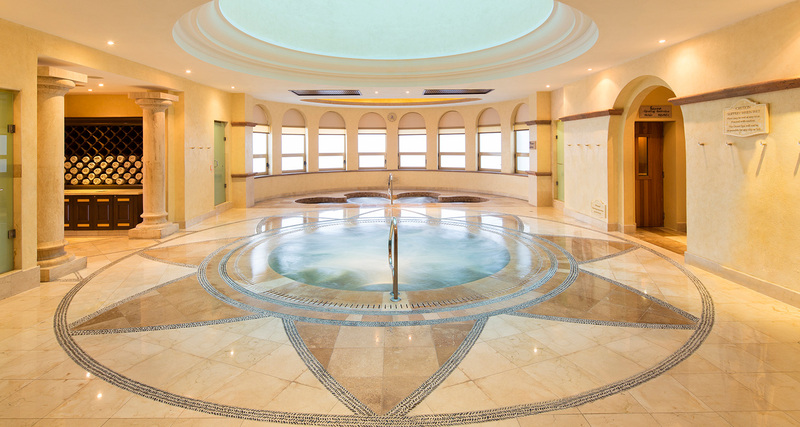 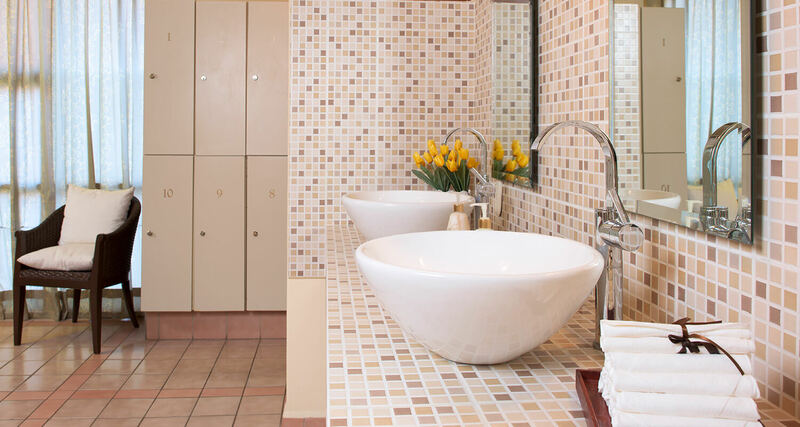 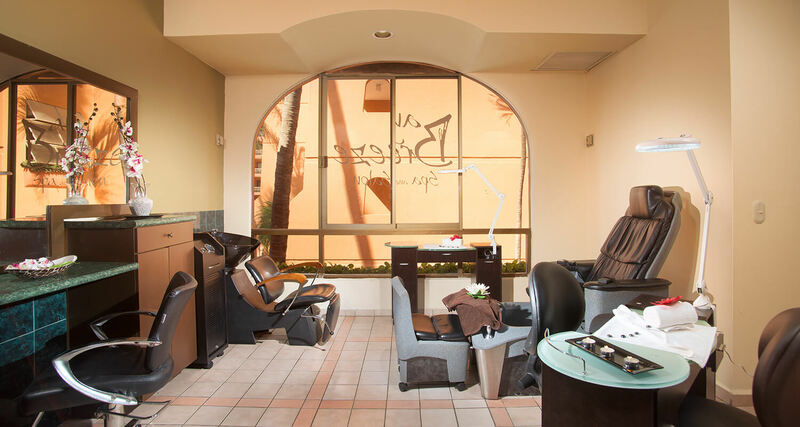 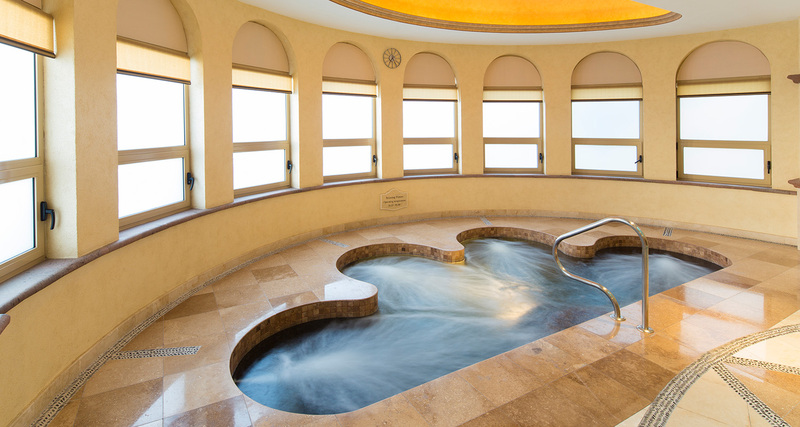 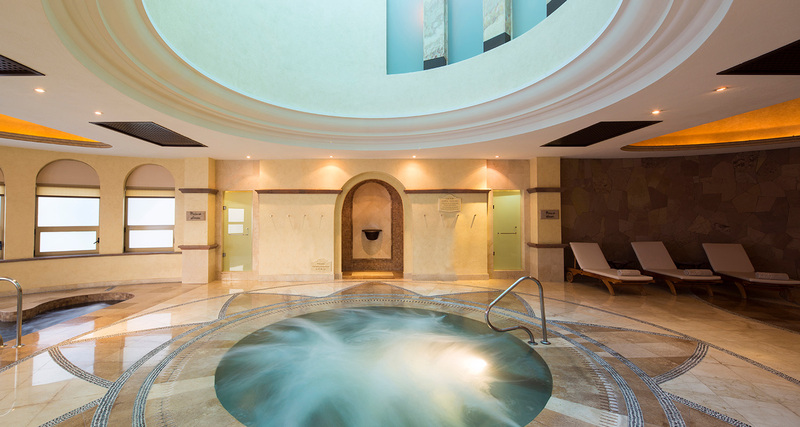 Each luxury spa and wellness center offers guests a wealth of spa packages, balancing treatments, couples massages, beauty salon services, and so much more. 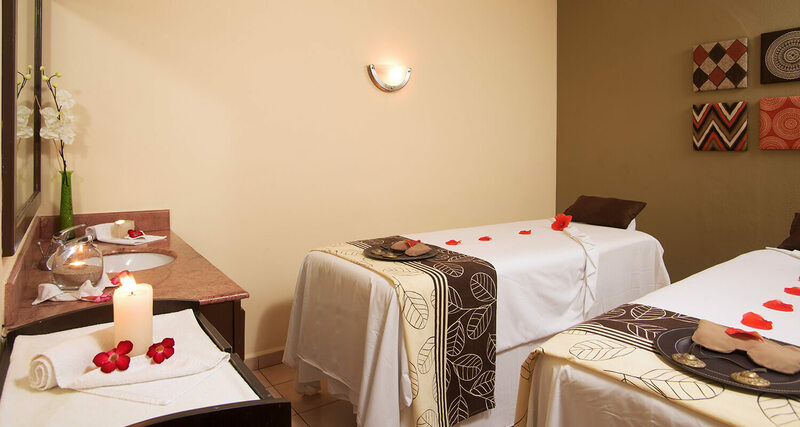 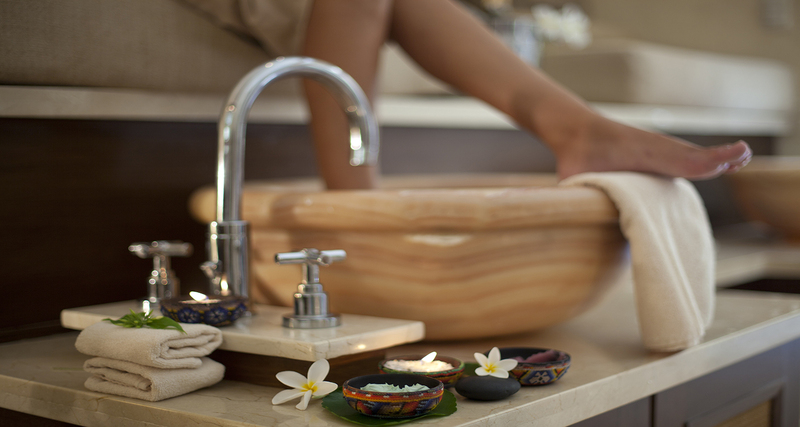 Book your stay at the best spa resorts and experience the difference. 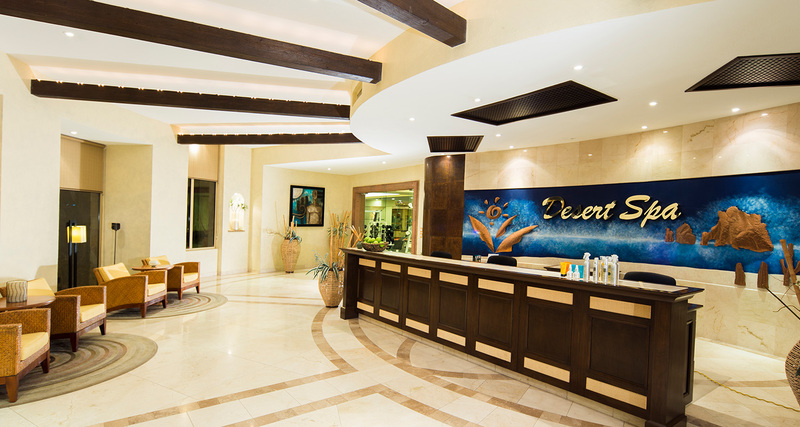 The Desert Spa in Cabo San Lucas is an award winning 31,000 square foot spa and the largest in the state of Baja California Sur. 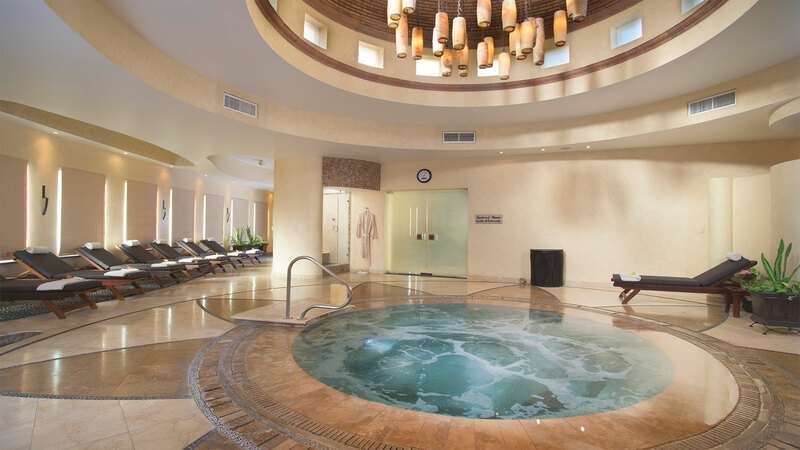 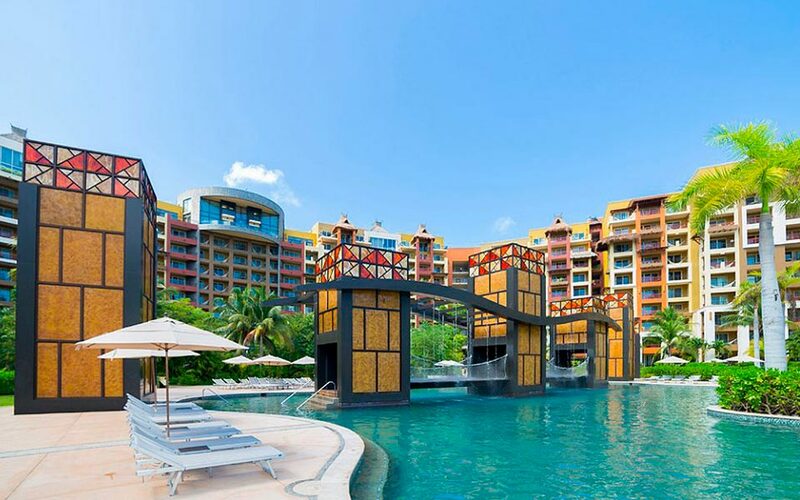 With 17 state-of-the-art treatment rooms, two exclusive VIP suites with private Jacuzzis and showers, a full-service beauty salon, an incredible Hydrotherapy Circuit, and a world-class Fitness Center, you’re in for a real treat. 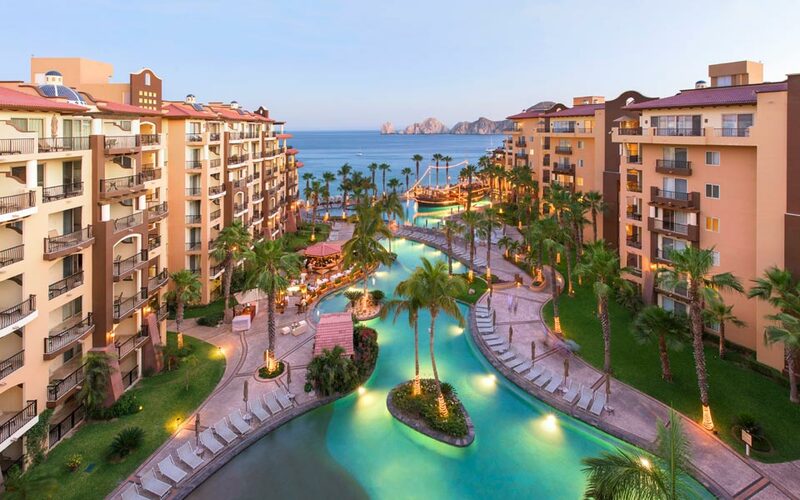 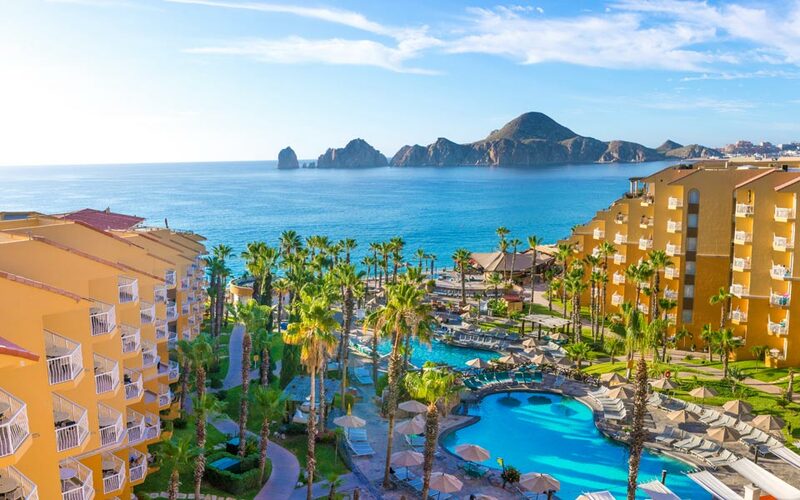 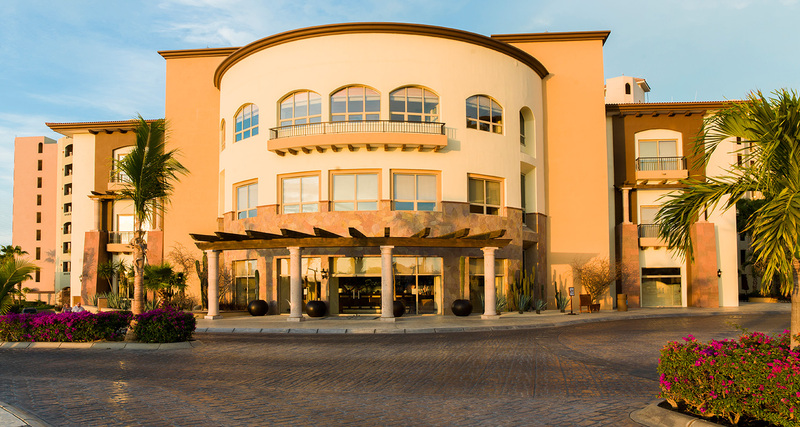 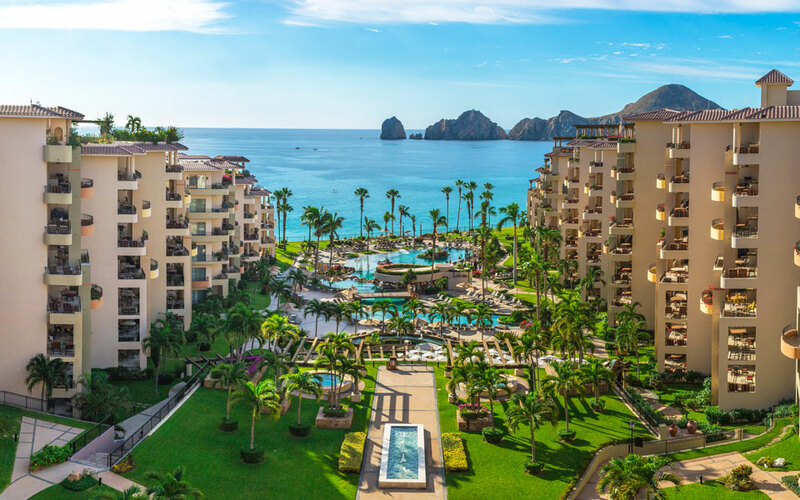 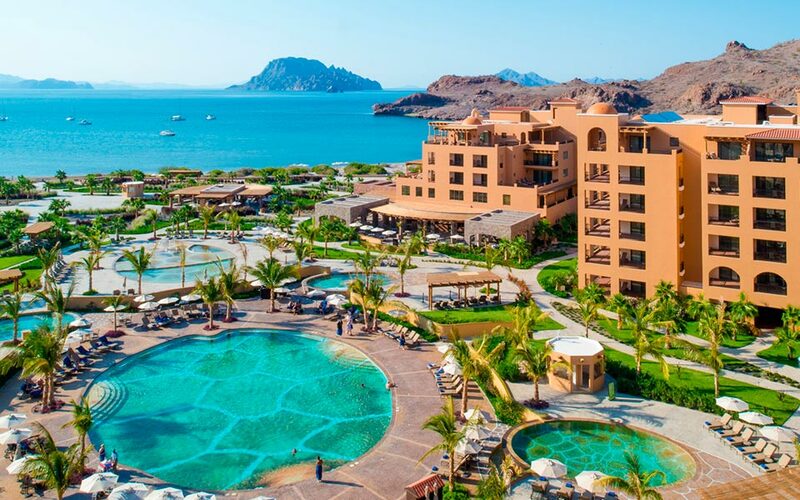 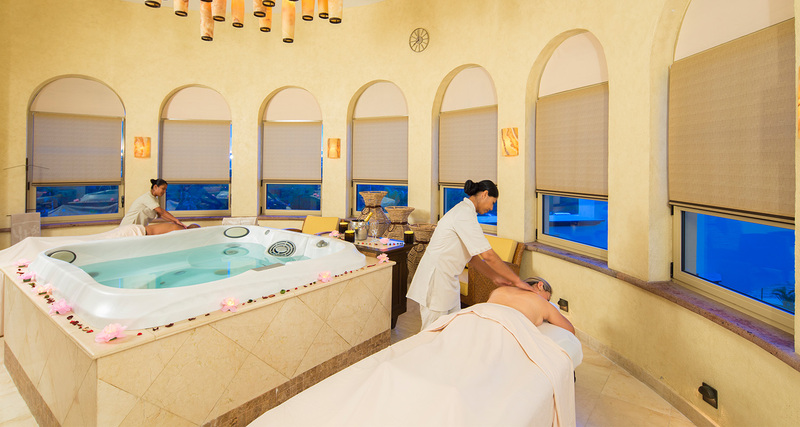 Reserve your stay at Villa del Palmar Cabo San Lucas, Villa del Arco, or Villa La Estancia Los Cabos for an opportunity to experience the delights of this full-service spa. 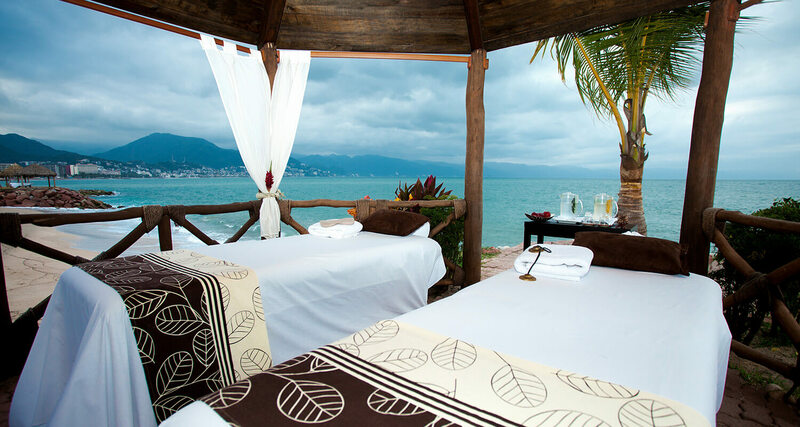 Located in between Villa del Palmar Puerto Vallarta and Villa del Mar, this exquisite spa has four couple’s massage rooms, one with a bathtub for two, a beauty parlor, a relaxation lounge, showers and lockers for both men and women, in addition to a Gazebo on the beach so guests can enjoy the best massage in Puerto Vallarta while listening to the sounds of the sea. 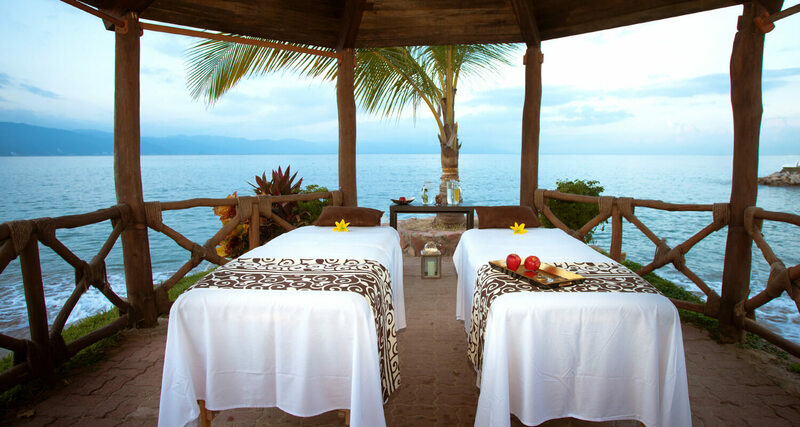 A 17,000 square foot oasis of relaxation and serenity, the Tatewari Spa in Nuevo Vallarta is a unique, full-service spa that has 14 treatment suites, one VIP suite, a beauty salon, and a plethora of spa services designed to pamper your senses and leave you feeling more relaxed than ever. 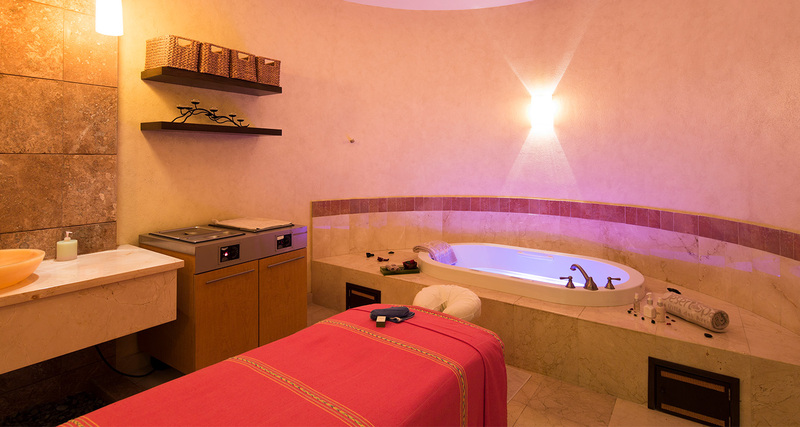 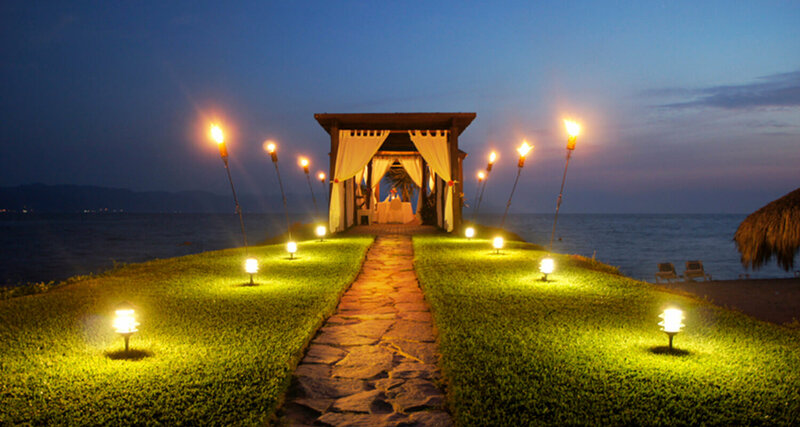 In addition, the Tatewari Spa, which services guests of Villa del Palmar Flamingos and Villa La Estancia Riviera Nayarit, has a sensational hydrotherapy circuit composed of different water experiences, including a sauna, steam room, pressure shower, jacuzzi, immersion fountain and a waterfall.